Irish bowl is a rose bowl that is made by Galway Crystal with the deep cuts of the Adare motif. Sorry, this Irish crystal bowl, from Galway, is now sold out. 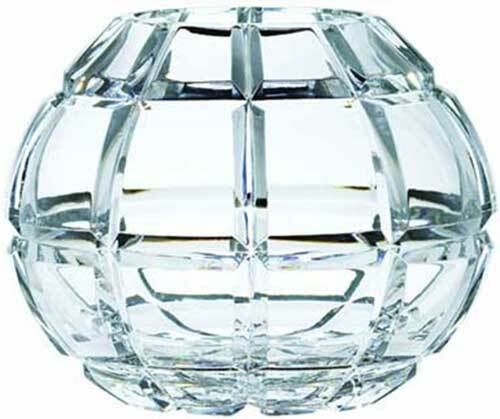 This Irish crystal rose bowl features the cut motif of the Adare pattern. The Irish crystal bowl is named after Adare, in Limerick, one of Ireland's prettiest villages. The Adare rose bowl measures 7" tall. Adare in lovely Limerick is one of Ireland’s prettiest villages. The Galway Adare pattern is representative of the beautiful landscaped lawns at the magnificent Adare Manor.